* Holes per Square Feet Up to 9 Aerates up to 21,000 sq. ft./hr. 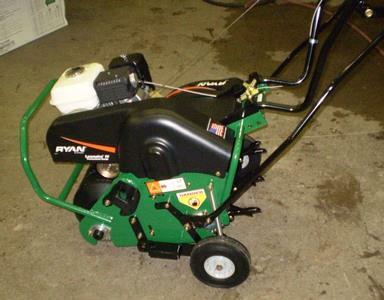 * Please call us with any questions about our aerator lawn rentals in Stillwater MN, and surrounding cities in Southeastern Minnesota and Southwestern Wisconsin.